What is Meebo and how to use it? 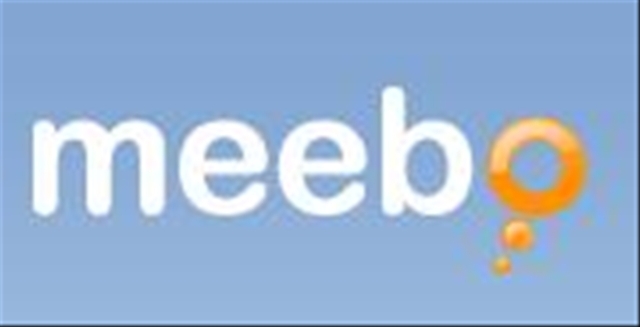 > What is Meebo and how to use it? Meebo is a web service, the multiple instant messaging protocols such as ICQ brings together, MSN, Yahoo or Google Talk. The software also works as an advertising platform. Today, it is not uncommon to communicate several instant messaging networks: MSN, Facebook, Google Talk, AIM, .. for more widespread. Rather than use software for each network, it would be better to use one that includes all: Meebo . You can then add to your profile information to your email accounts, understand by this IDs MSN, Google Talk , ..
You can then choose to connect a service independently, or all messaging services. If you use multiple IM networks simultaneously, you will see an icon to the left of your contacts, which tells you about what network they are. It should be noted that it may be very interesting to register Meebo for iPhone users , because the implementation Meebo is provided natively in the next update of the iPhone (3.0) .